Amazon Australia has brought additional value to its Prime members today, announcing that its Prime Music streaming service has officially launched Down Under, giving Aussie subscribers access to over two million songs at no extra cost. The service is included with every full Prime membership, which has an introductory price of $4.99 per month (after a free 30-day trial period) until January 2019, after which the price becomes a very reasonable $6.99 per month. Prime Music provides listeners with up to 40 hours of music each month, with no ads, and no limits on skips or repeats. Locally curated playlists are available as part of the package. 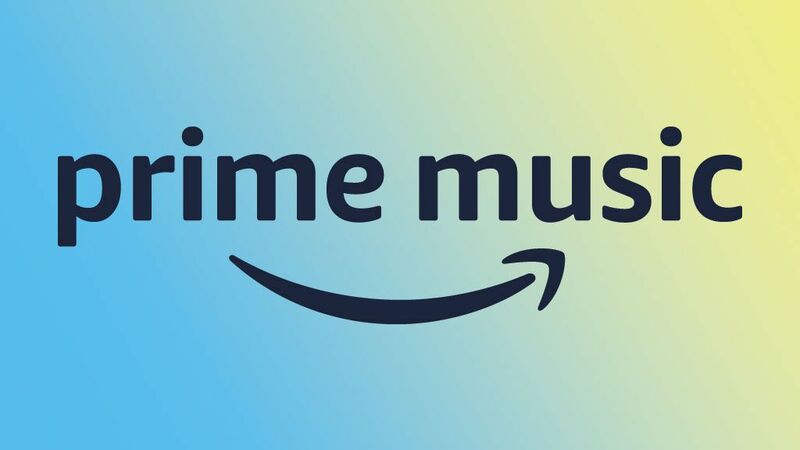 Prime Music is not to be confused with Amazon Music Unlimited, which is more expensive and offers customers over 50 million songs with no time limits. If you were one of the many people who signed up to Prime Video before Amazon’s official arrival in Australia, you may need to adjust your account settings in order to access Prime Music – you might be paying solely for Prime Video without receiving full Amazon Prime benefits, even though it’s roughly the same price. Prime members are also entitled to Prime Video, Twitch Prime, Amazon Prime Reading, as well as a number of additional benefits on Amazon Australia’s retail site, including free expedited delivery (two business days) with no minimum purchase, discounts and access to exclusives, such as Prime Day deals. Why is Final Fantasy VIII Never Coming to PlayStation 4, Xbox One or Nintendo Switch? Start date, Battle Pass, skins, map, and more!